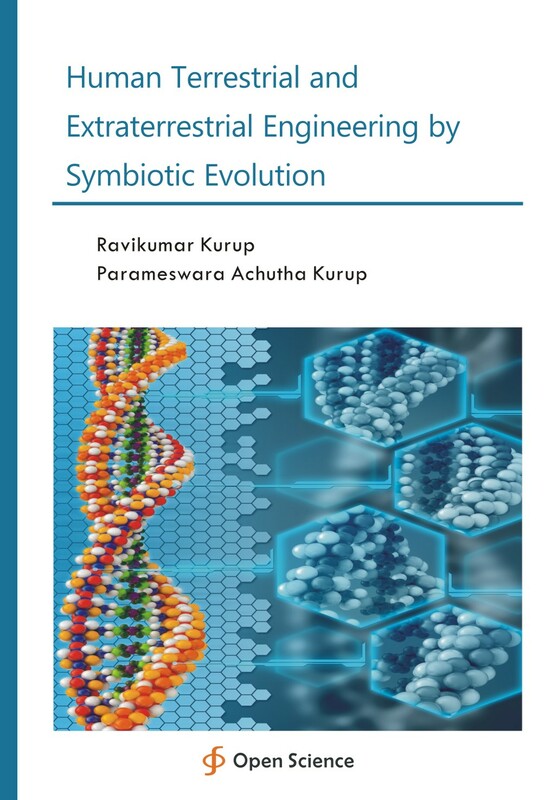 Human engineering mediated by symbiosis by archaea drives the evolution of the species. This can be terrestrial or extraterrestrial. The archaea can be derived from terrestrial sources as well as from the extraterrestrial intergalactic cloud. The archaea from the extraterrestrial intergalactic cloud reach the earth by meteoric hits. In such a case symbiosis can be induced by transfer of microflora symbionts and evolution induced. Symbiosis by microorganisms especially archaea drives the evolution of the species. In such a case symbiosis can be induced by transfer of microflora symbionts and evolution induced. Endosymbiosis by archaea as well as archaeal symbionts in the gut can modulate the genotype, the phenotype, the social class and the racial group of the individual. The symbiotic archaea can have horizontal and vertical transmission. Endosymbiotic archaeal growth leads to neanderthalisation of the species.